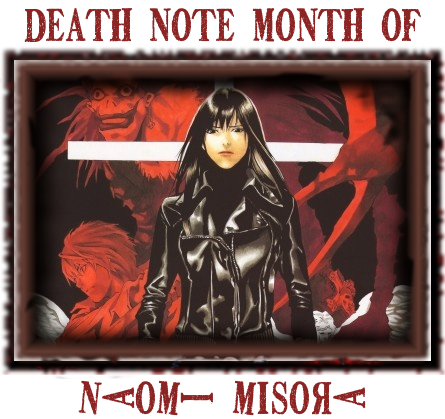 Readers, staff and other contributors to Death Note News banded together to create the collection of Naomi Misora articles, art, fiction, profiles and more, as part of the Death Note community fandom event held here from June 11th-July 10th 2016. Do enjoy browsing through our archived work. 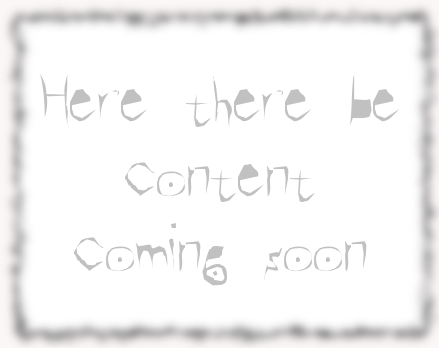 Article link will be added when live!